Lisa Opie is the Managing Director of Factual, BBC Studios. 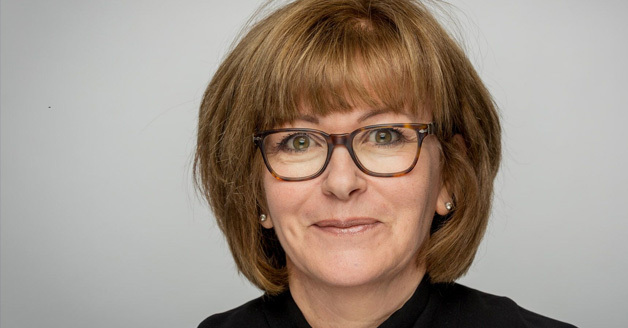 She is responsible for the leadership of BBC Studios’ Factual teams across 6 business units; The Natural History Unit, Topical and Live, Unscripted Productions, The Documentary Unit, Pacific Quay Productions and The Science Unit. Together they produce over 1000 hours of outstanding, thought-provoking and inspiring content across a broad range of genres and subjects, from established strands like Horizon, Watchdog and Countryfile, to the award-winning Big Blue Live, Murdered by My Boyfriend and Life and Death Row. Lisa works with the creative leads, production management and business teams to enable BBC Studios to continue to deliver and grow its world-class content.